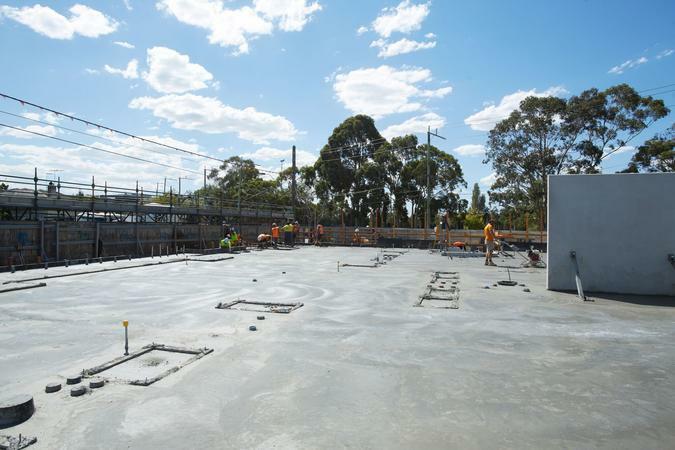 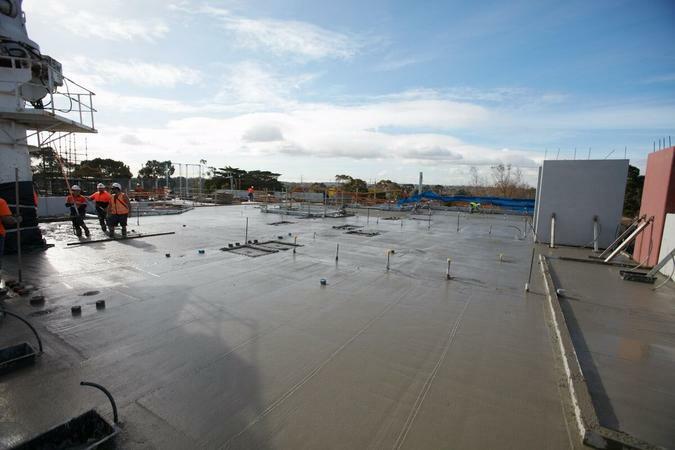 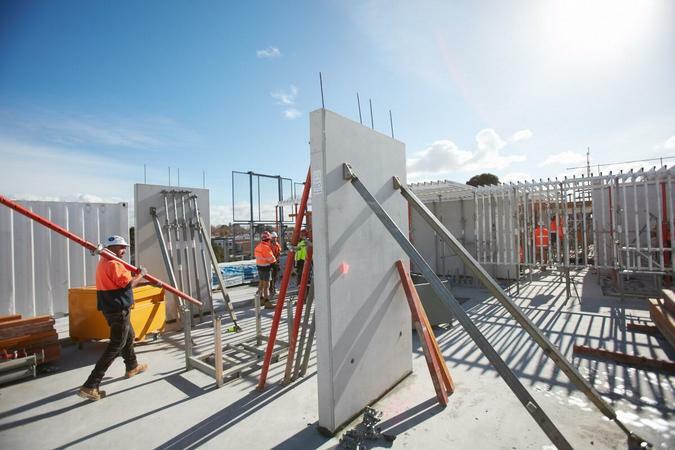 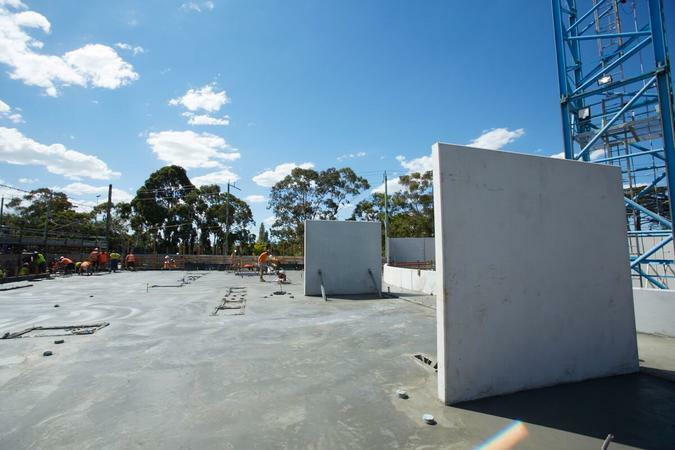 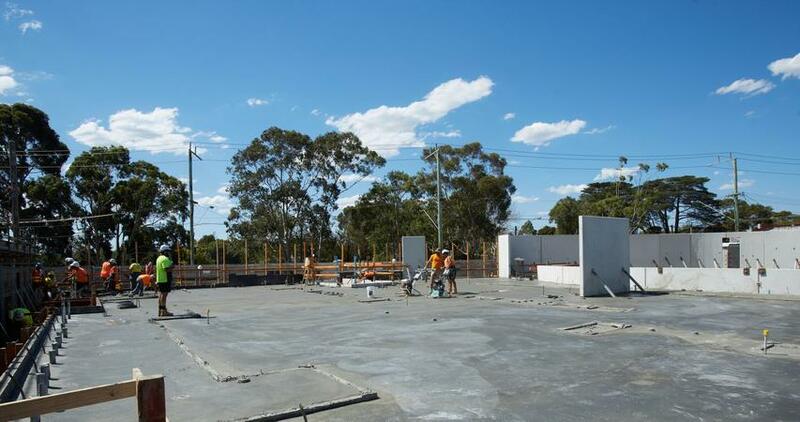 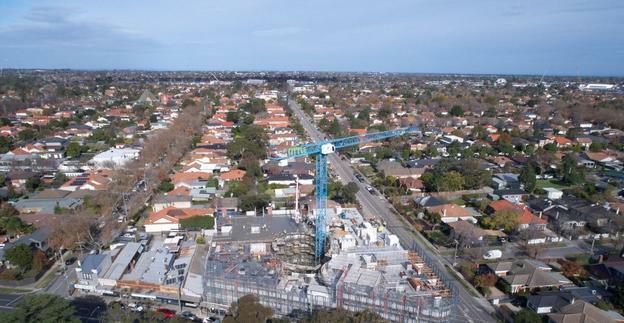 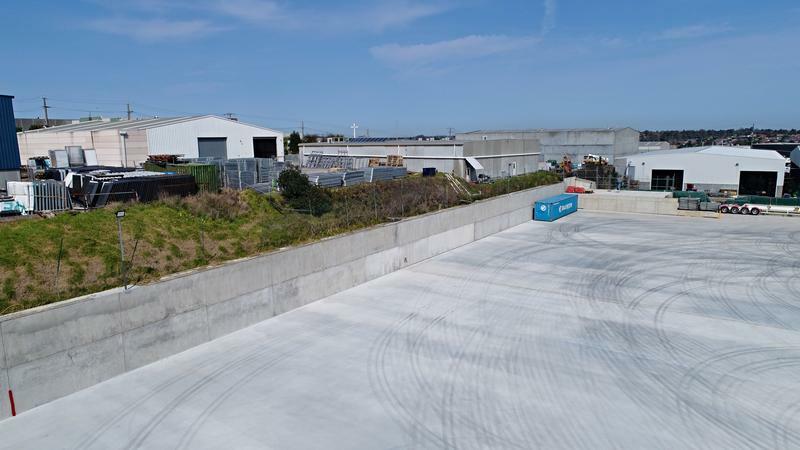 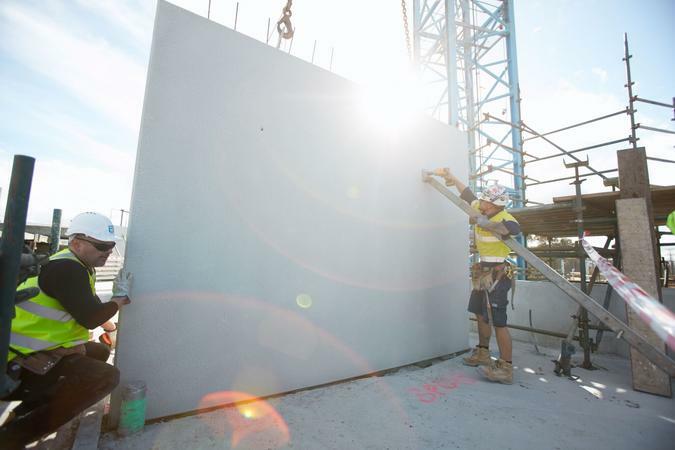 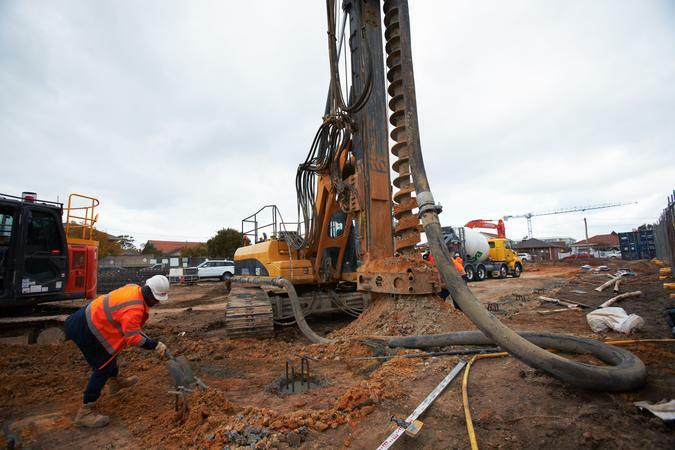 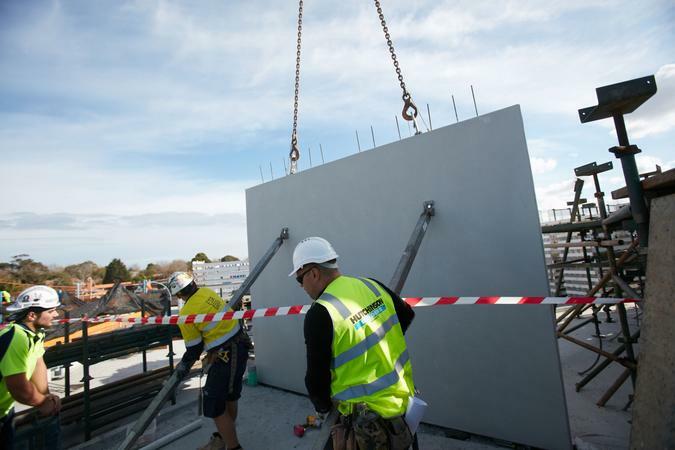 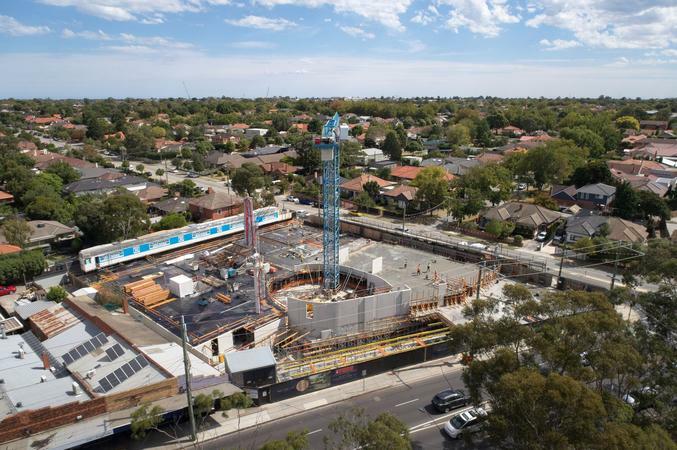 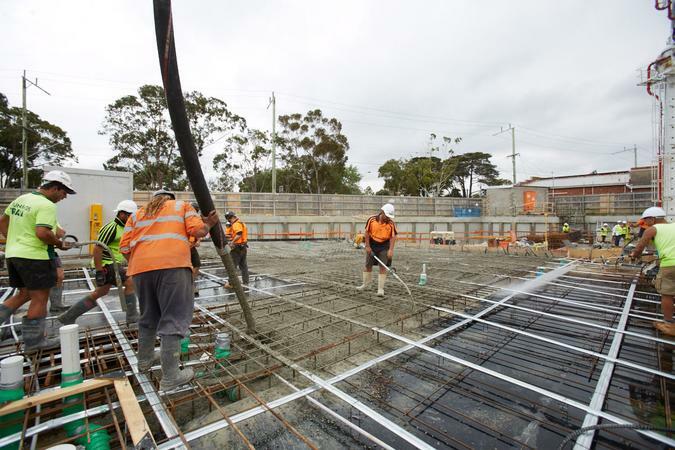 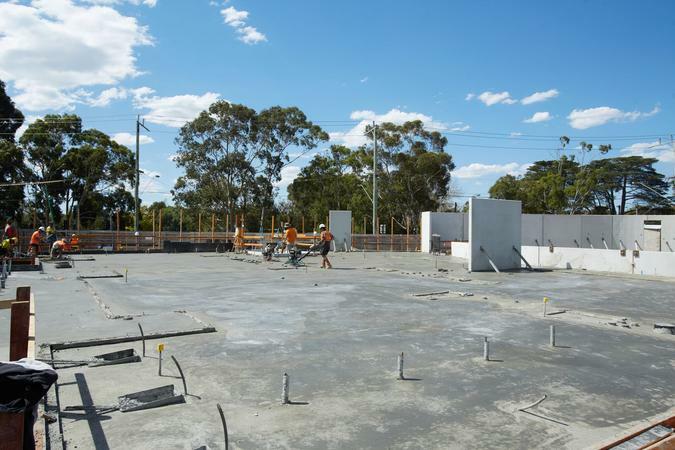 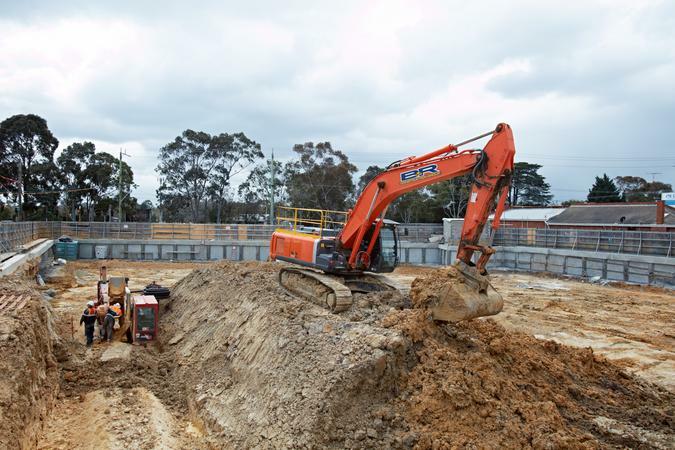 ESR is a Melbourne building firm specialising in excavation works, retention and concrete superstructure. 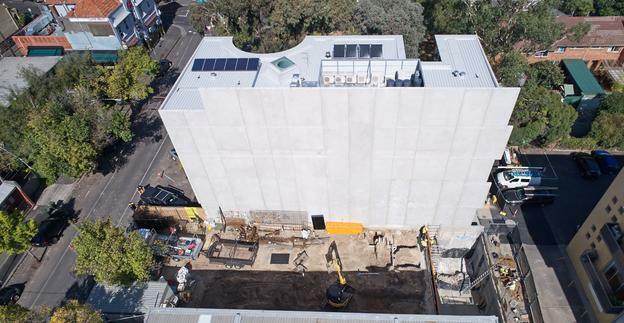 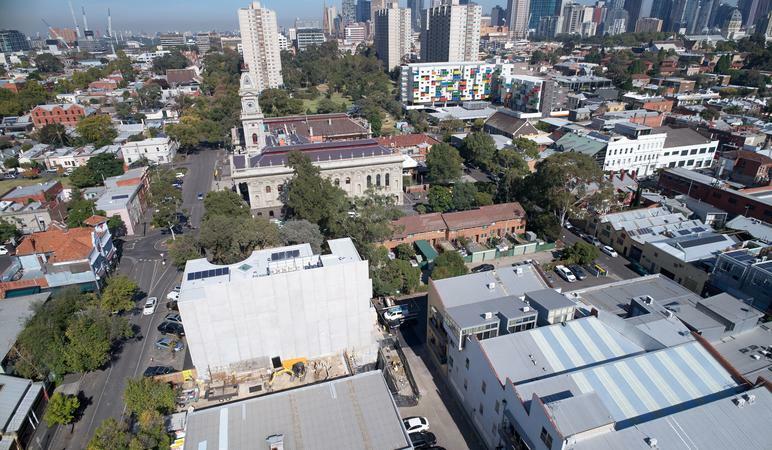 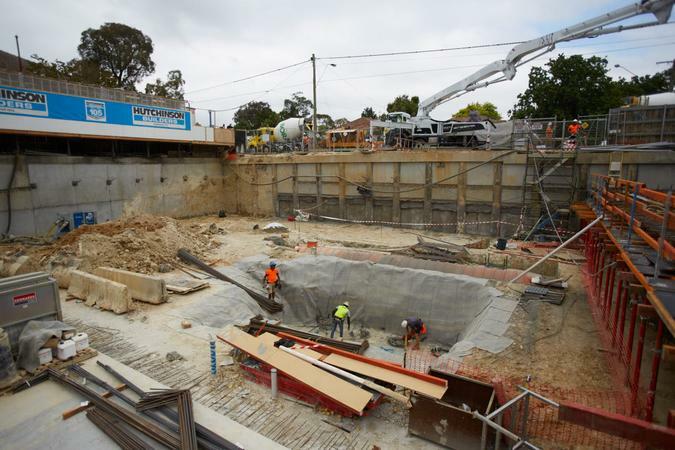 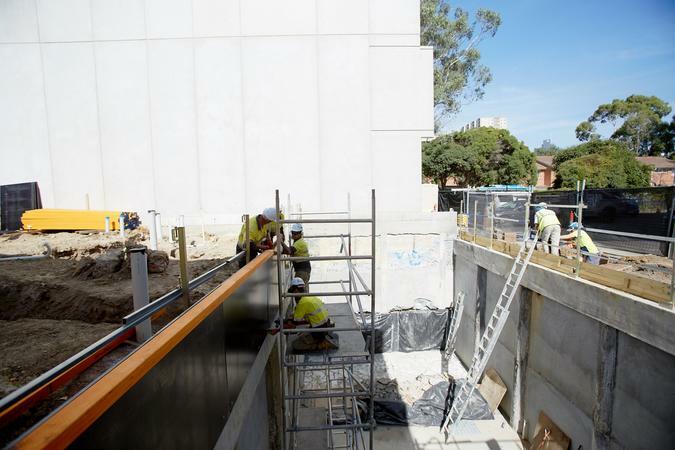 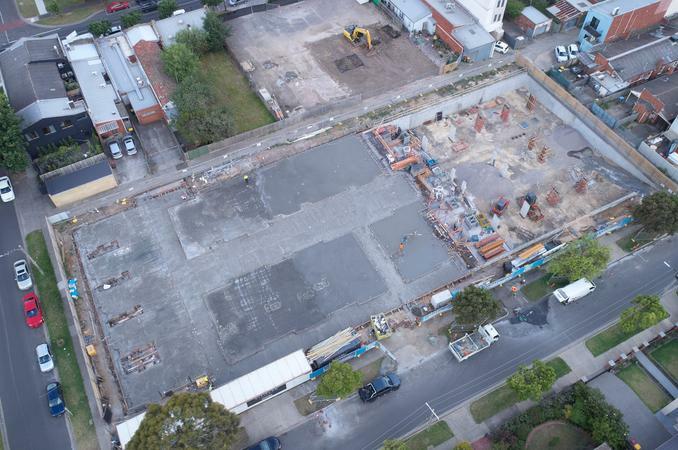 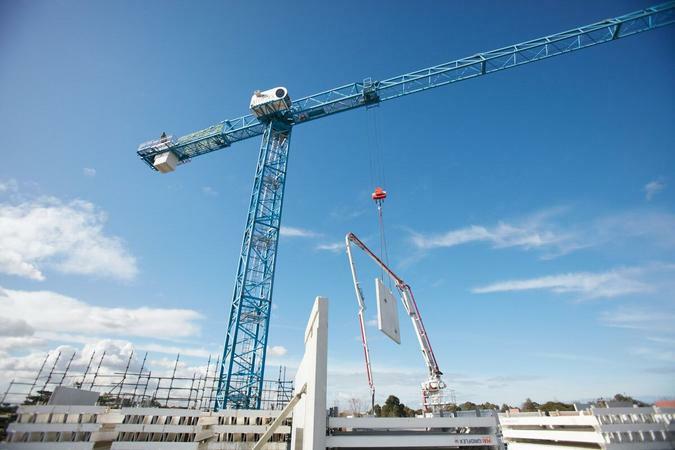 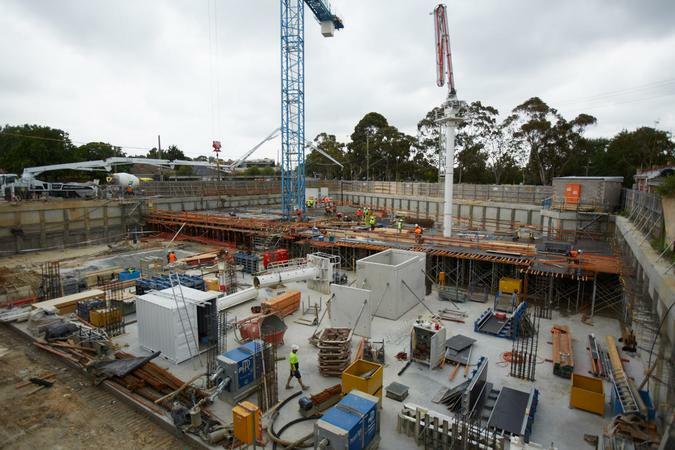 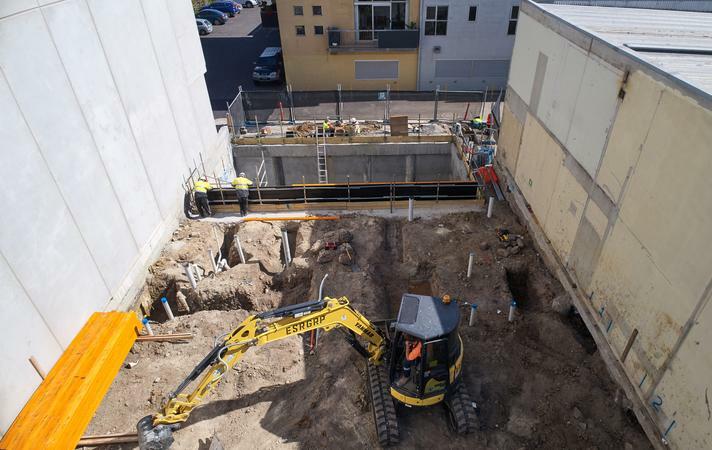 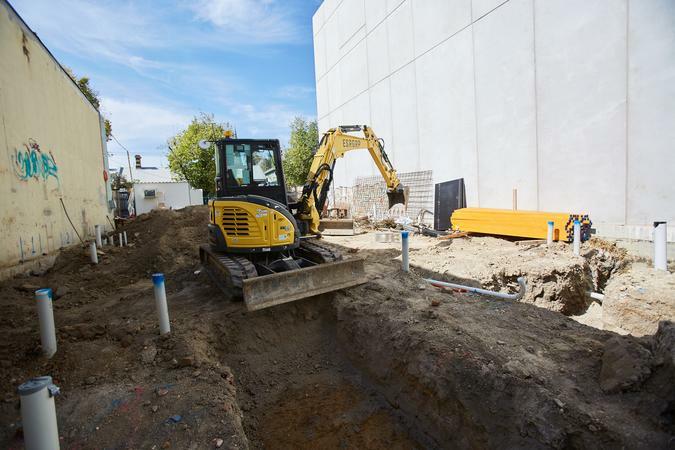 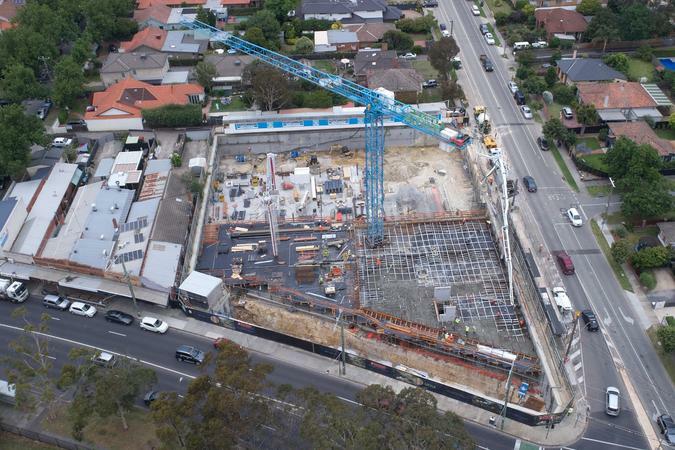 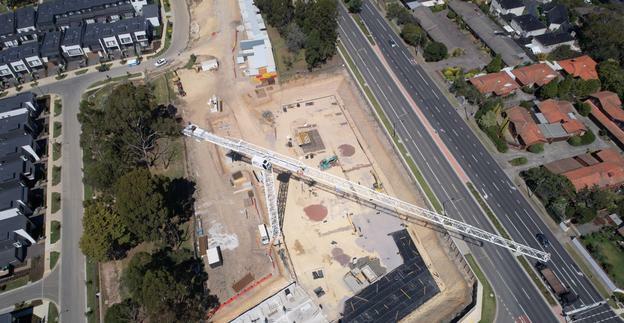 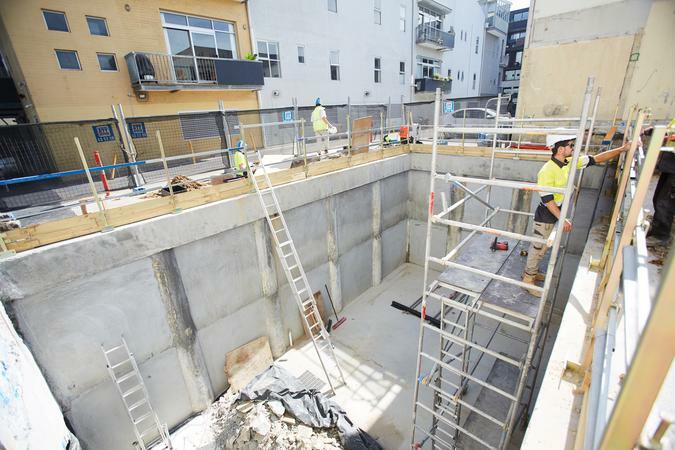 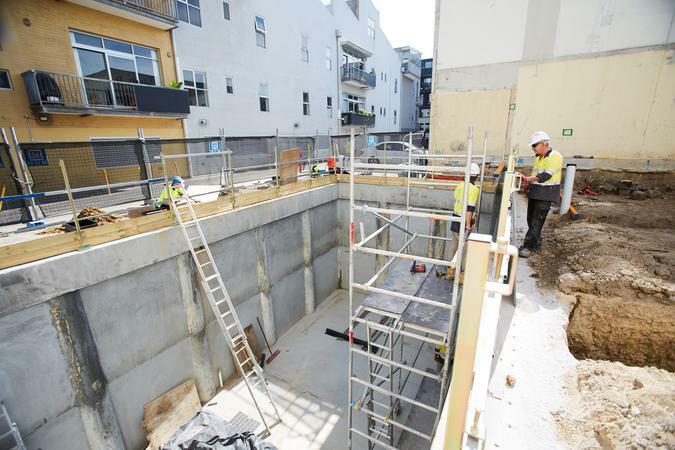 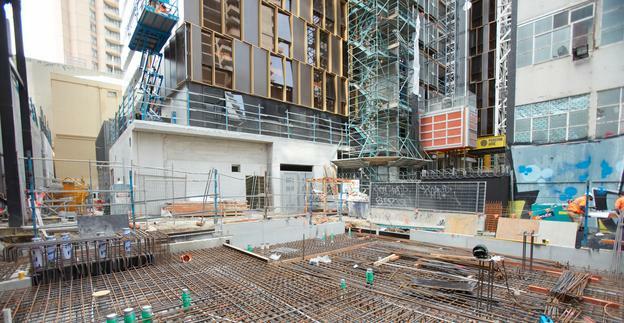 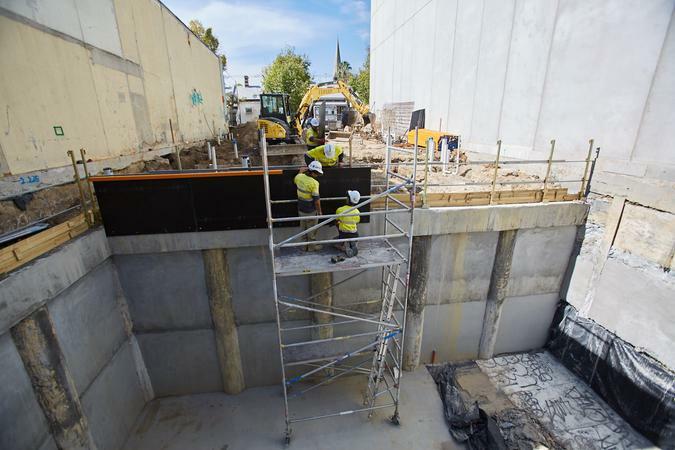 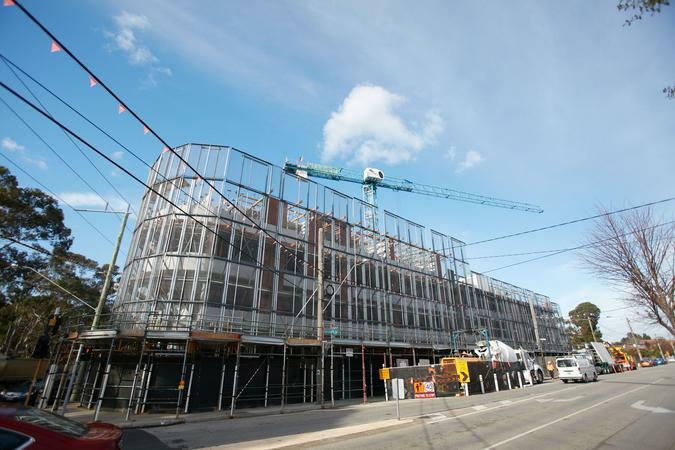 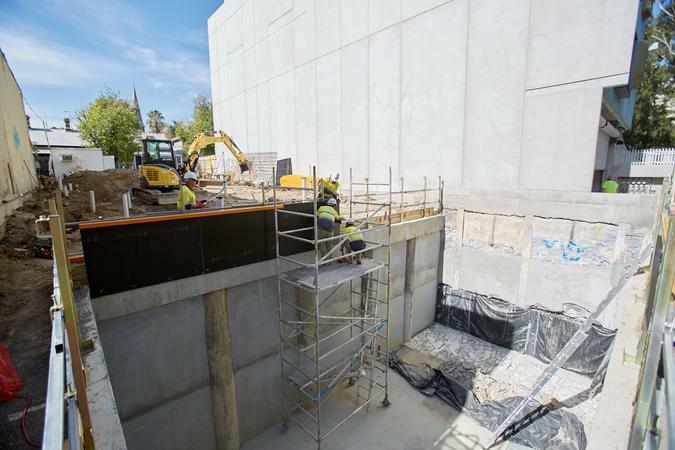 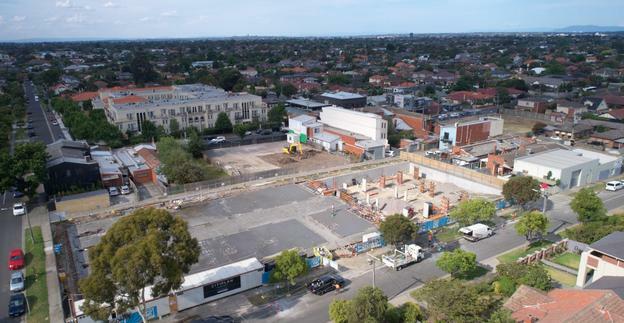 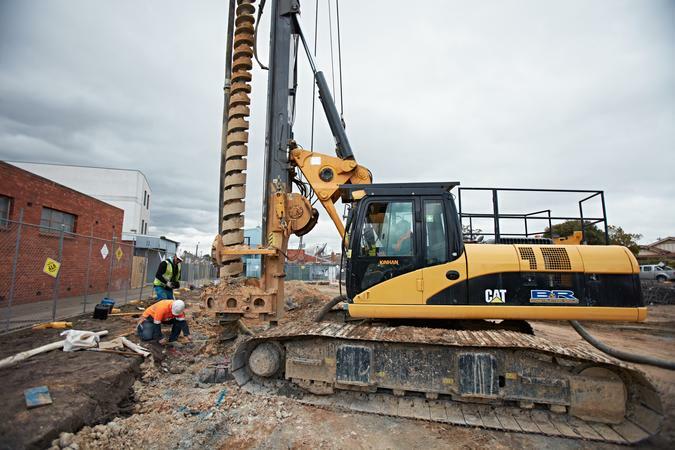 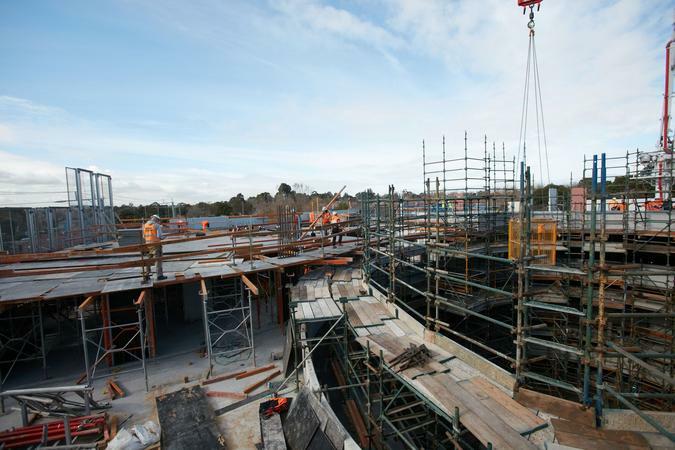 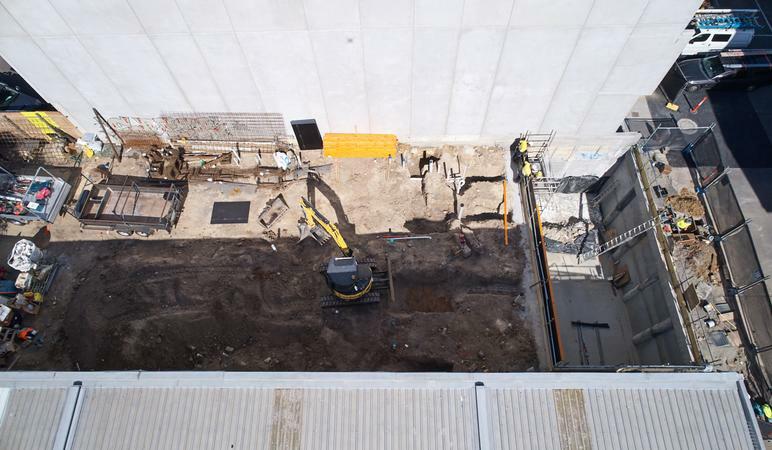 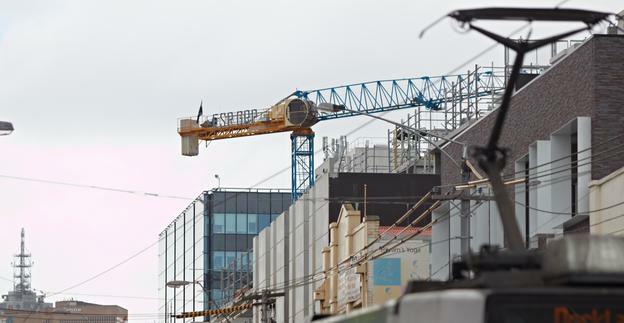 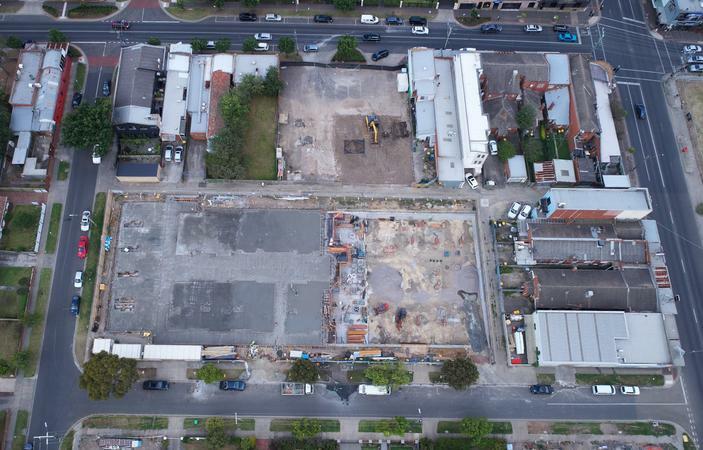 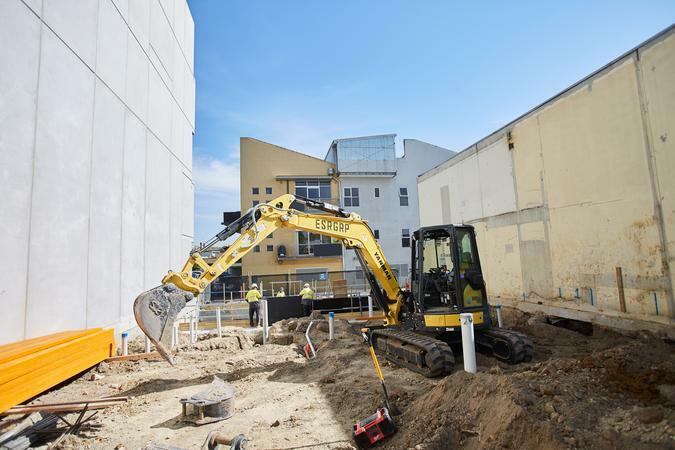 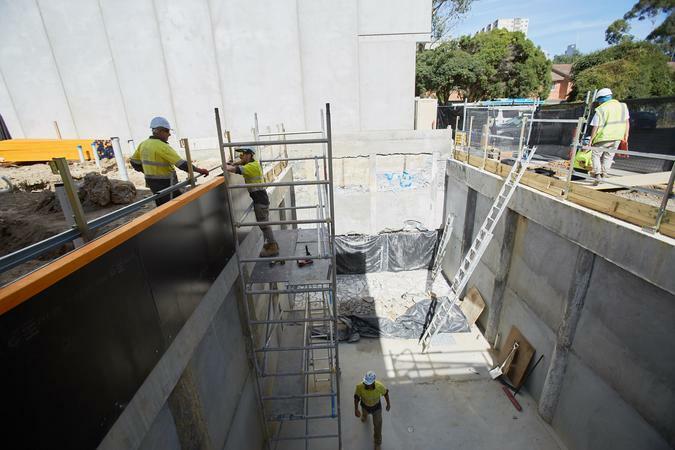 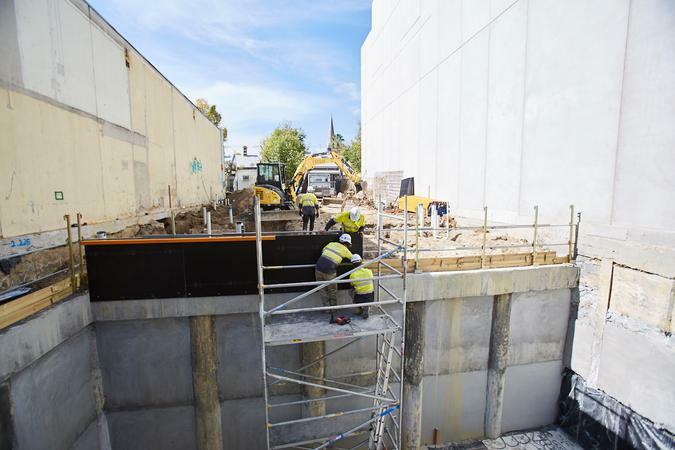 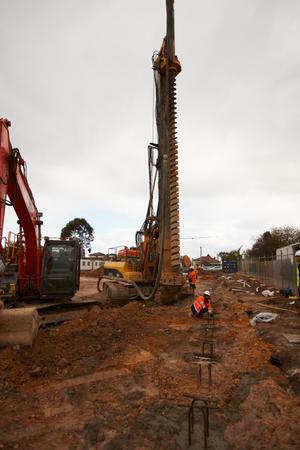 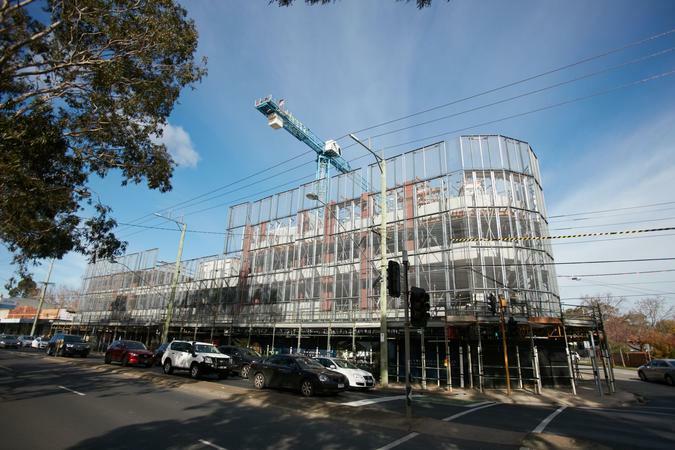 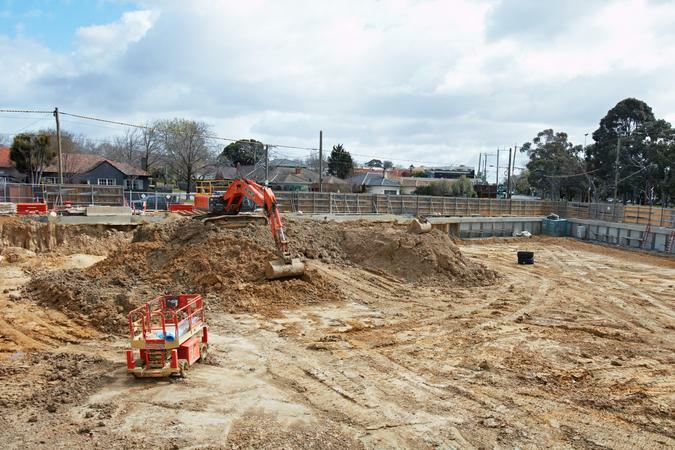 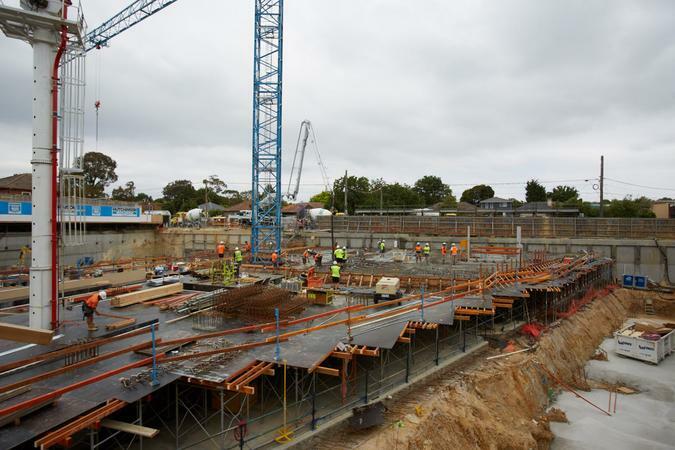 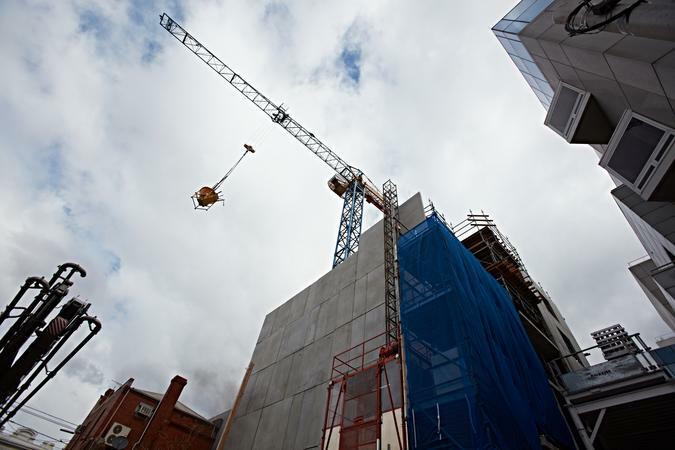 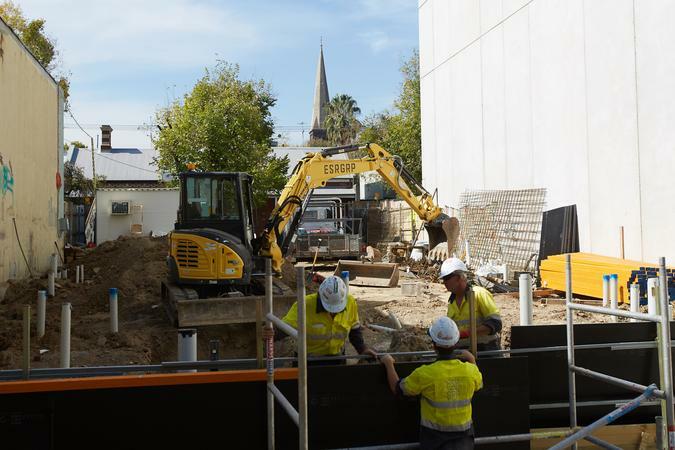 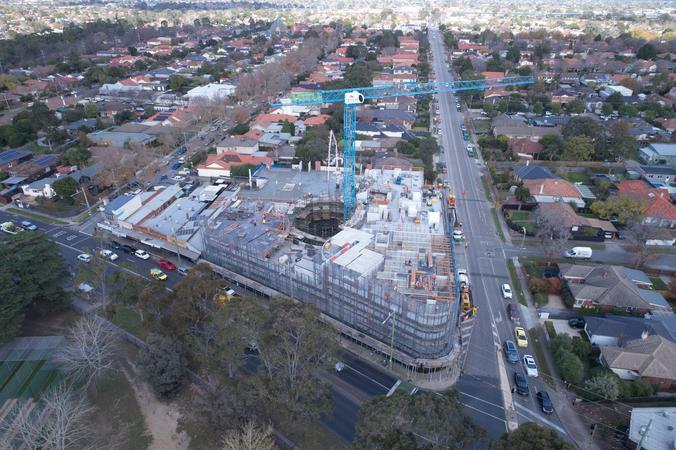 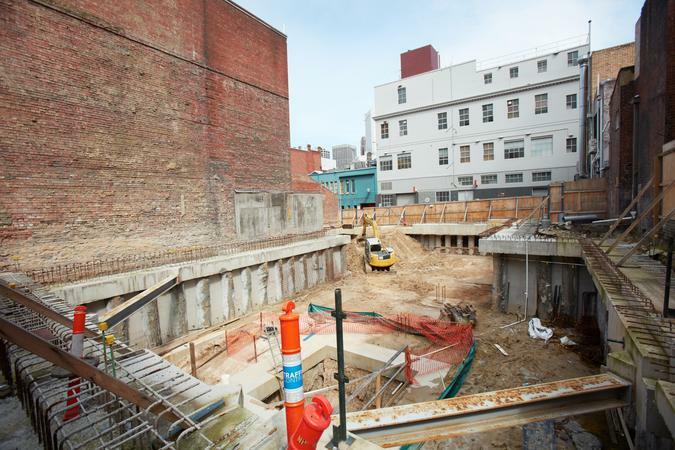 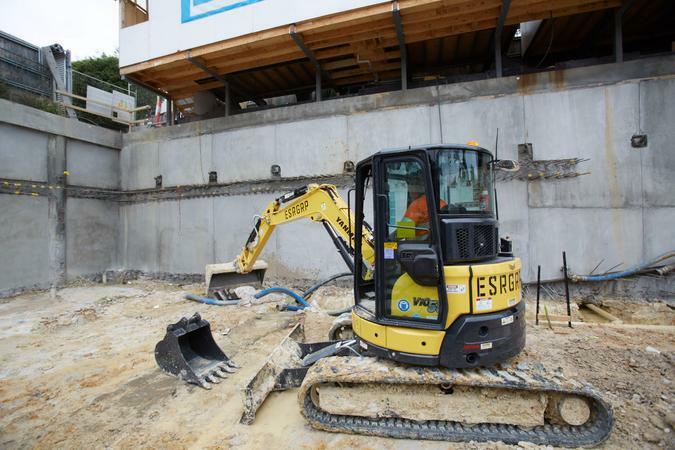 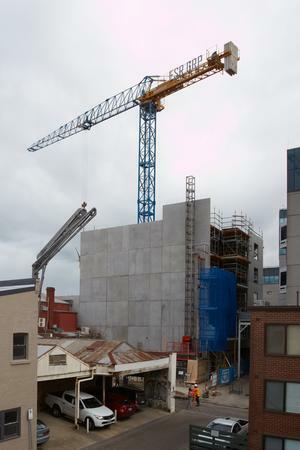 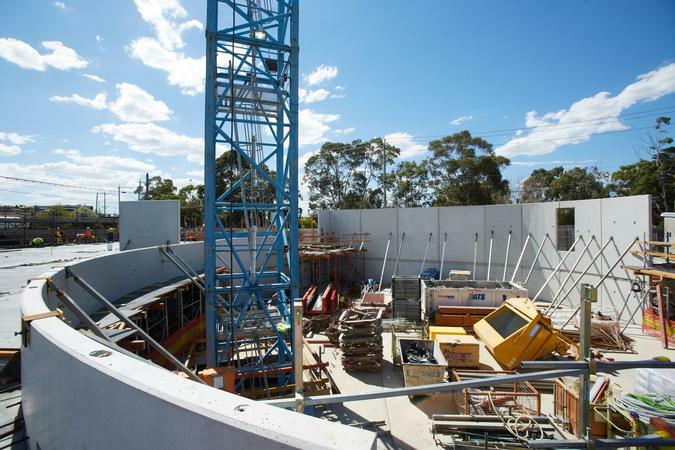 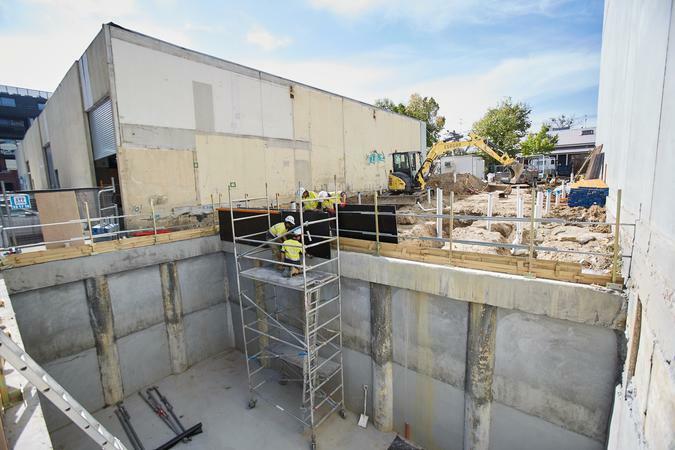 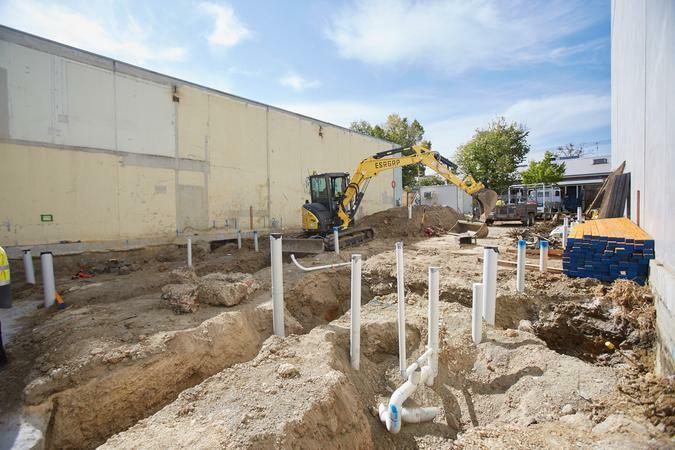 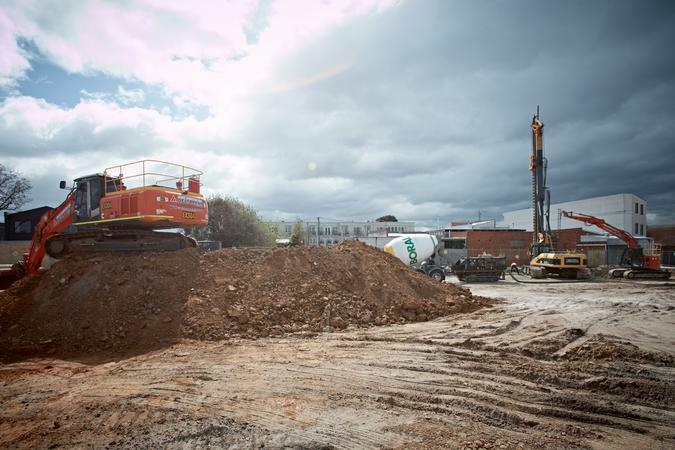 ESR is a Melbourne building firm specialising in excavation works, retention, and multi-story structures. 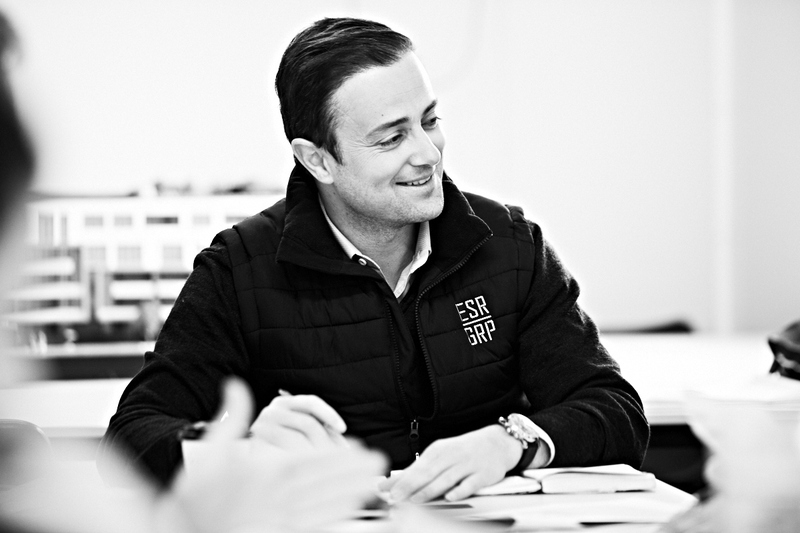 Founded on experience, knowledge, trust, and transparency, ESR is driven by achieving the most successful outcomes possible. 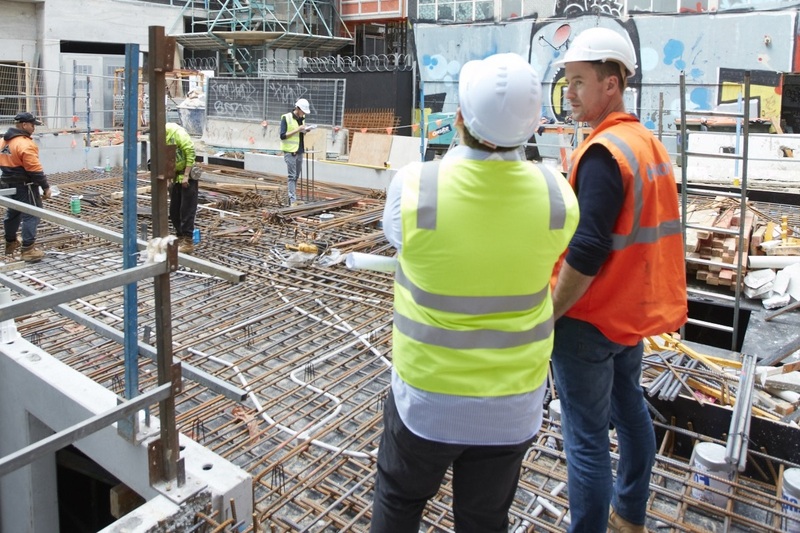 From small residences to 50-storey buildings, ESR’s breadth of knowledge and experience stems from a passion for design, intelligent processes, and offering the most seamless service possible; from inception to completion. 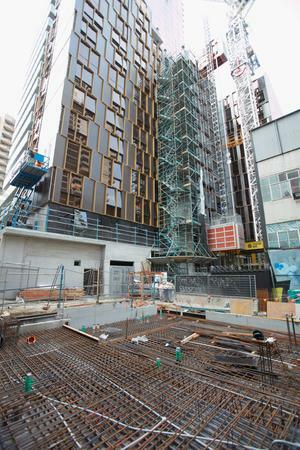 Each project is unique, requiring a tailored solution that is efficiently executed from project management to completion. 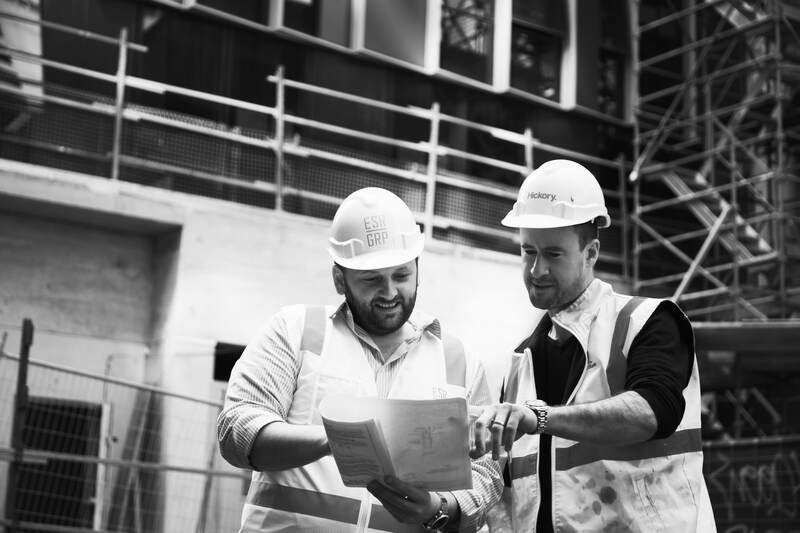 Our dynamic and experienced team is exceptionally knowledgeable in every facet of the process, meaning a limitless vision. 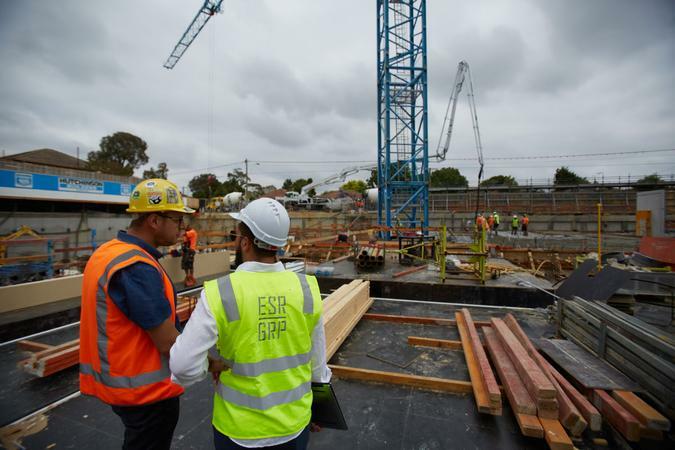 ESR has developed a network of quality sub-contractor relationships, who share our vision of consistent quality construction, transparent practices, and taking a holistic approach to the execution of our projects. 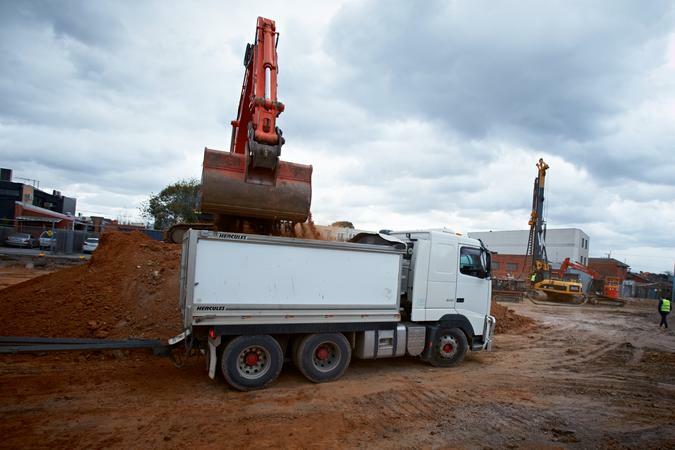 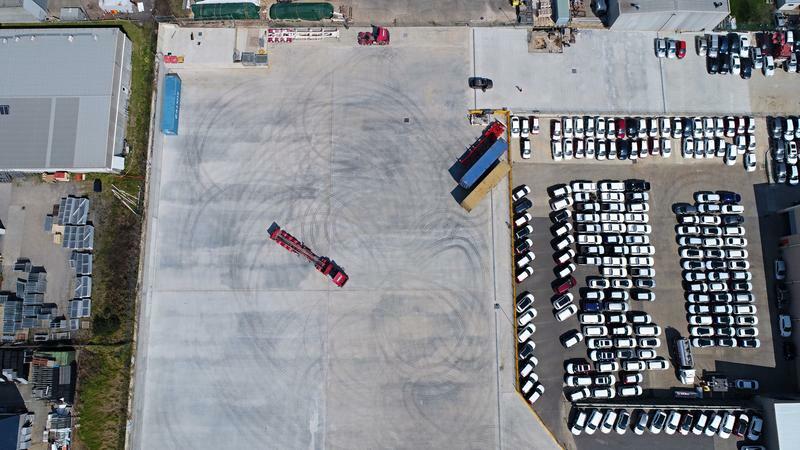 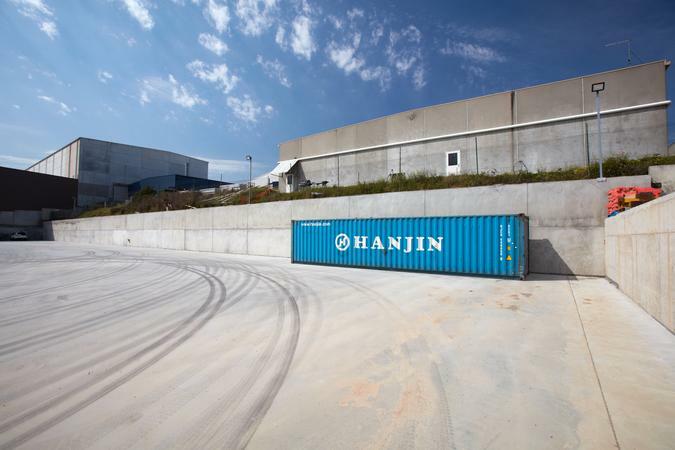 Our aim is to combine our wealth of experience with quality service and processes to ensure each project is delivered with efficiency, flexibility, and integrity. Excavation, foundation design & construction. 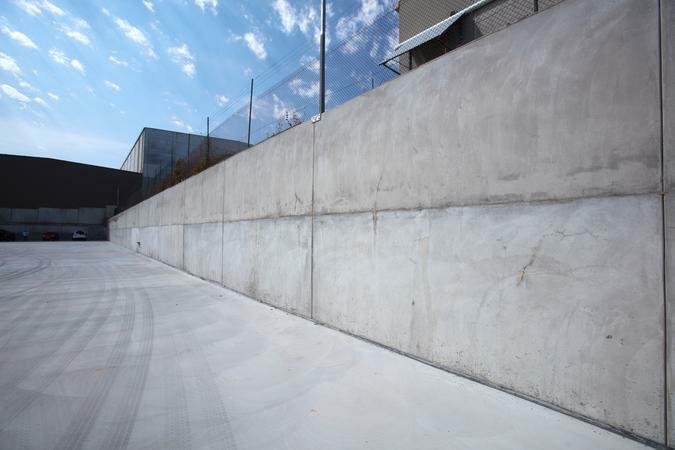 Design, sub-grade & concrete hardstand package. 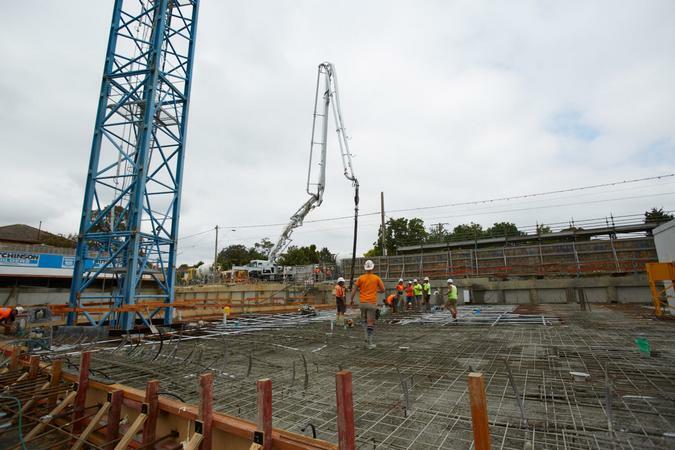 Retention system, PT design & concrete structure package. 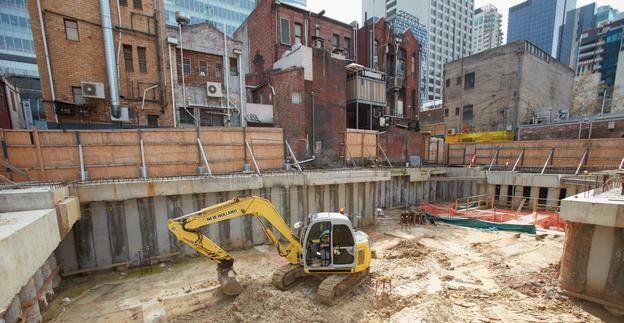 Remediation, retention system and concrete structure package. 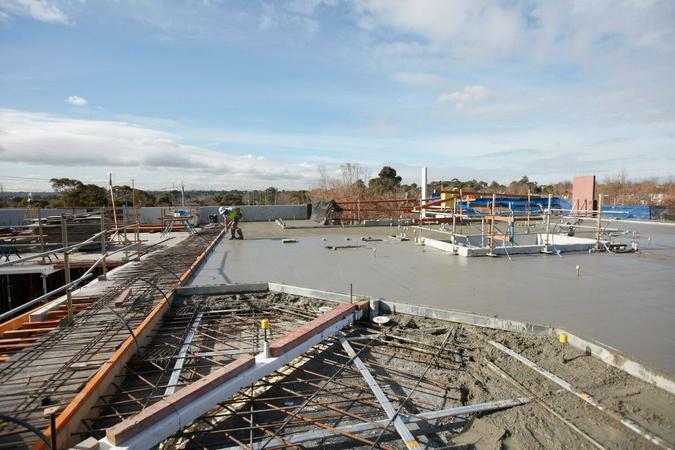 Design, retention system & concrete structure package. 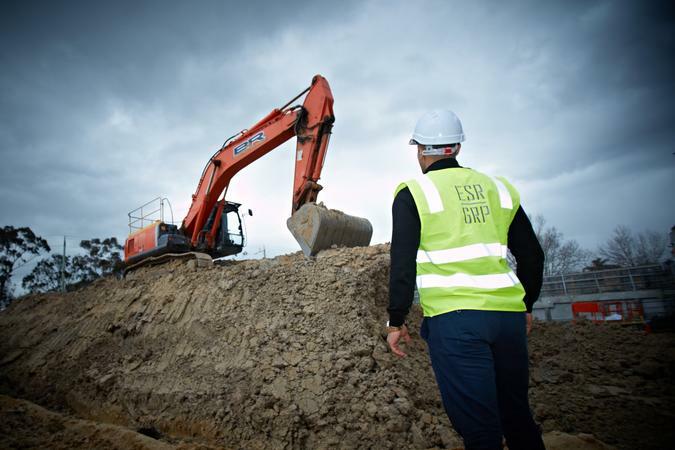 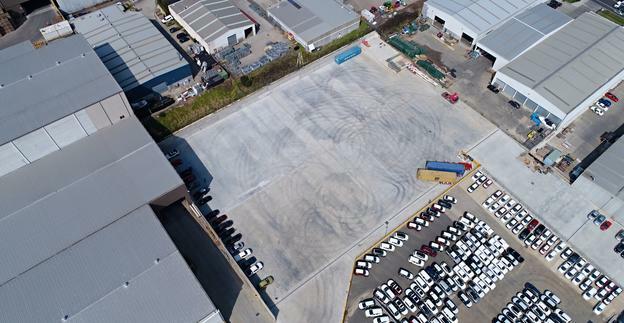 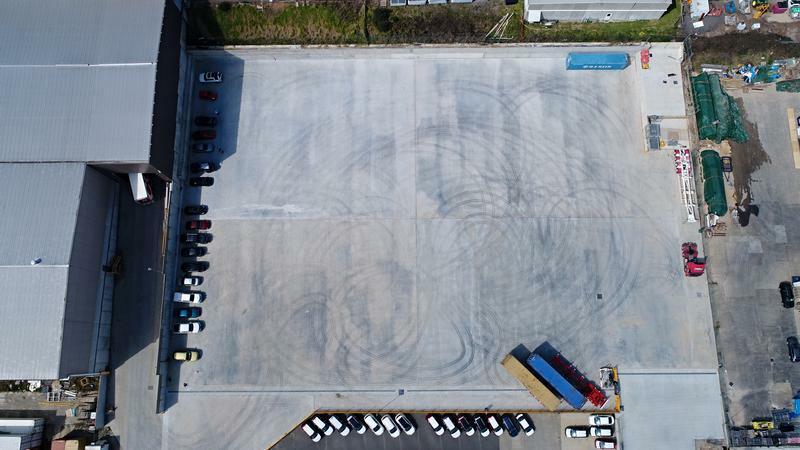 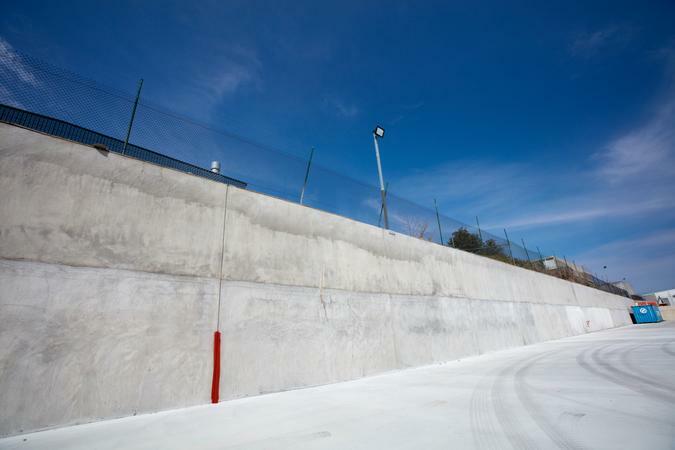 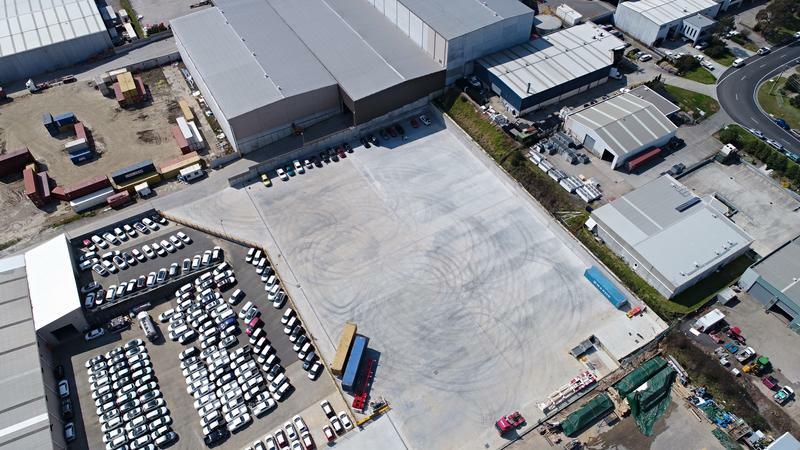 With over 50 years of construction and engineering knowledge, ESR are driven by customer satisfaction and an aspiration to perform without compromise. 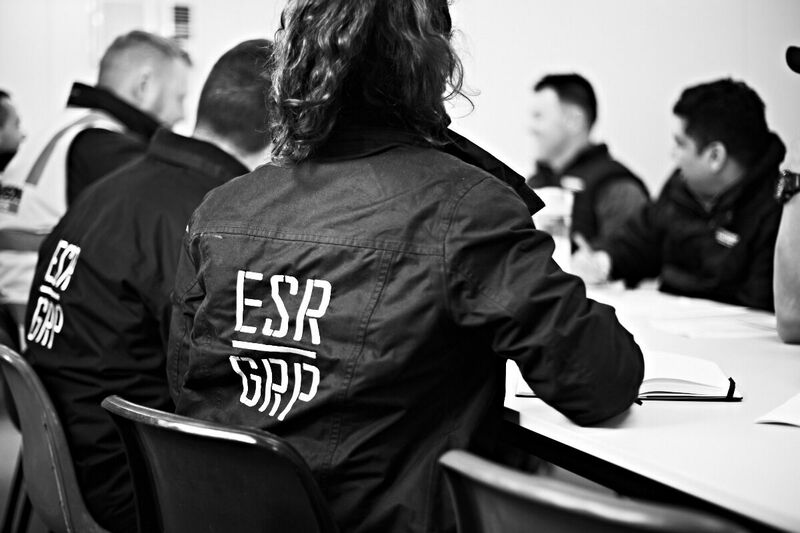 The ESR team share a family orientated relationship, with a team that works together very closely with communication that is second to none. 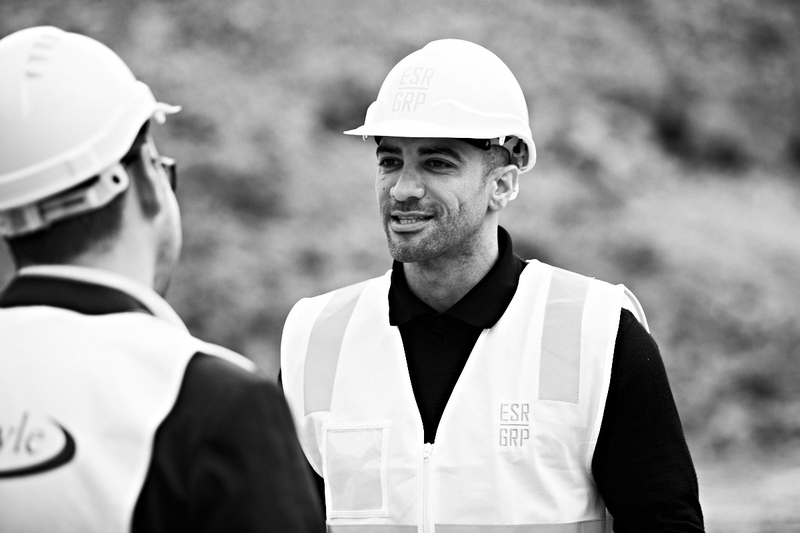 Over the years ESR have established a solid reputation and an unquestionable trust amongst a number of large building firms, resulting in an overwhelming response in regards to their professionalism, knowledge, communication and unity throughout projects. 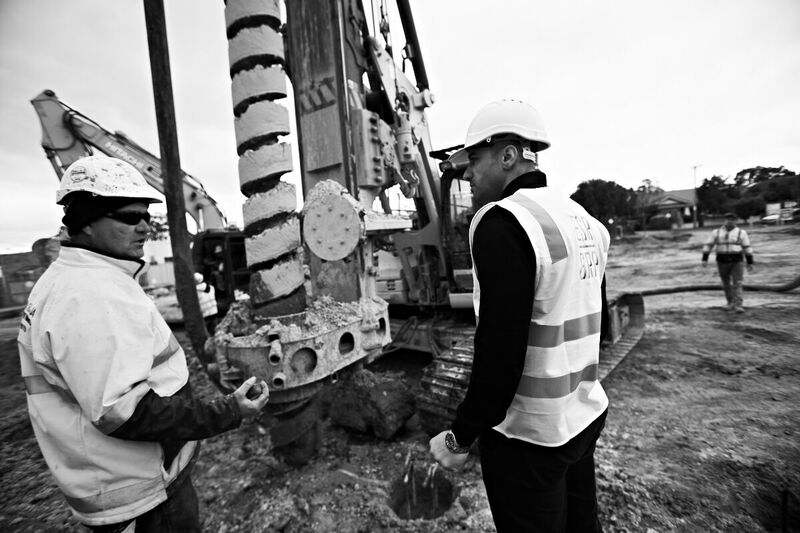 The ESR team pride themselves on the outcome of each project, they do not consider each project as a job or work, instead, they consider each project as an experience and execute it with unrivalled confidence, knowledge, emotion and energy. 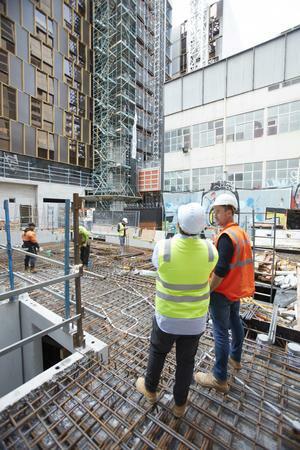 Their priority is to ensure a seamless design to construction phase with transparency throughout the whole project.